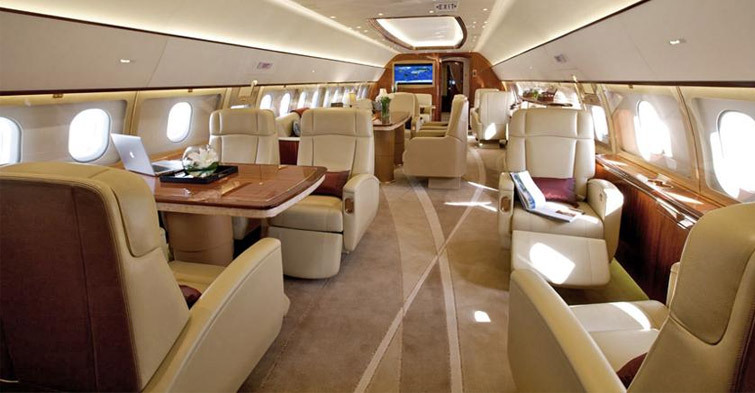 Want to Hire a Private Jet? There is only one negative aspect of Private Jet Hire: It is expensive. However, if it is for business purposes even this is not a downside because it is really an investment, not an expense. Positive aspects of Private Jet Hire are numerous. Private Planes passenger cabins -unlike regular airline cabins- are customized to provide users an environment specially designed for a calm, relaxing & extremely comfortable travel experience. This drastically reduces business stress while travelling, which directly benefits users' efficiency. To hire a Private Plane means not having to worry about any unnecessary delays & waiting time at airports. To hire a Private Plane means arriving precisely at the needed time & airport, thus saving on hotel costs. This is an enormous advantage in the modern globalized, fast-paced world. Why users choose to request Planes.com quotes for Private Jet Hire? As mentioned before, Private Jet Hire is expensive, so one must analyze all the possibilities before making such an investment. Planes.com acts as a broker for the main Private Jet Hire companies gathering all the options and competitive prices on the user end. Using planes.com quote system- means users can even choose which particular type of aircraft they want to fly in, according to the various journeys needs.